This year’s theme: “Follow the yellow brick road.” From flying monkeys to literal yellow brick road costumes, this was a week for the books. It’s starting to feel like spring out here. Who else is getting a round in this weekend? 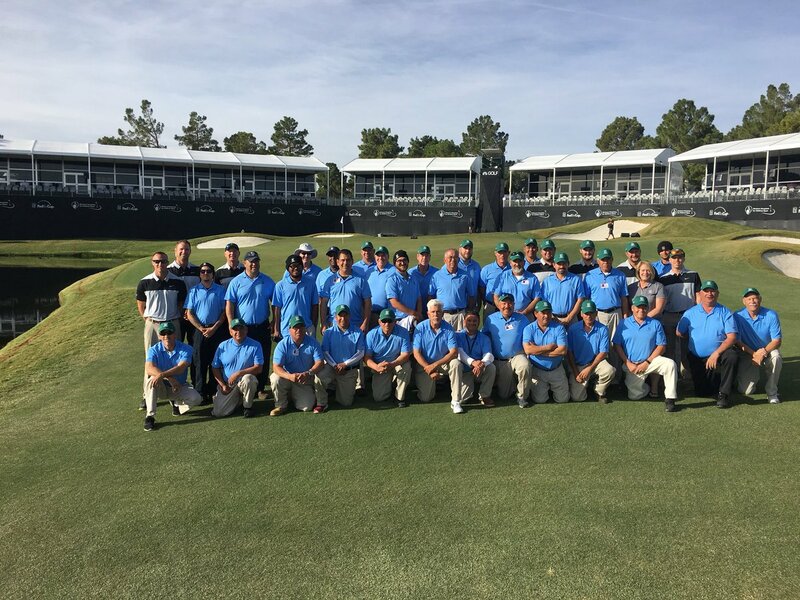 Best of luck to the team TPC Sawgrass as they host one of the most anticipated tournaments of the year! Members: Be sure to RSVP for the PLAYERS Championship Watch Party/BBQ hosted this Thursday from 5:30-7:30 PM on the beautiful TPC Summerlin patio. 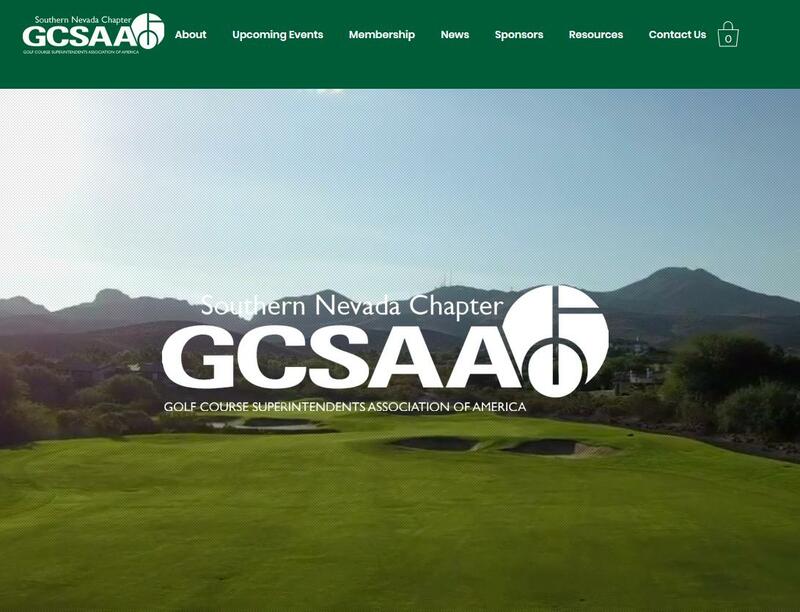 The @sincitygcsa recently launched its newly renovated website at https://t.co/wdRWj73ubu. The site has a number of great new resources & features. The project was headed up by @TPCSummerlinAgr Asst. Superintendent & board member Kory Kirk. Thanks for including @GCSAA programs! Upgrading from the 1990 Toro Network 8000 series satellites to the new Lynx system. Quite the change after 29 years. 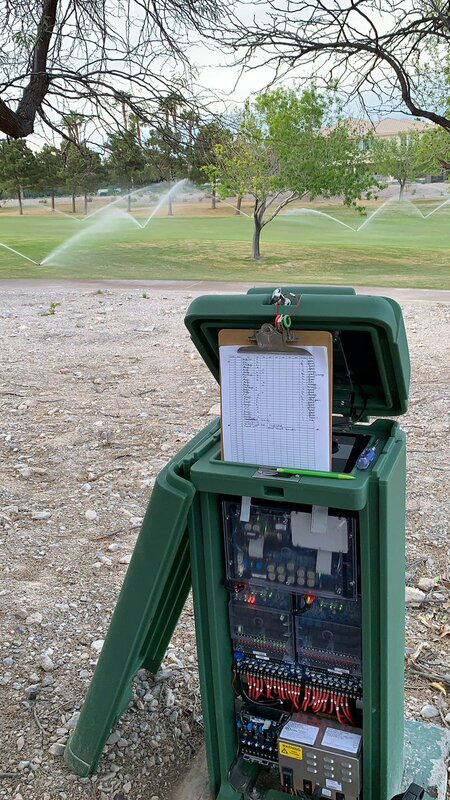 How old are your irrigation satellites? Coming out of dormancy really well this year. Thanks to 4” of rain and 5” of snow that we got during Jan. Feb. 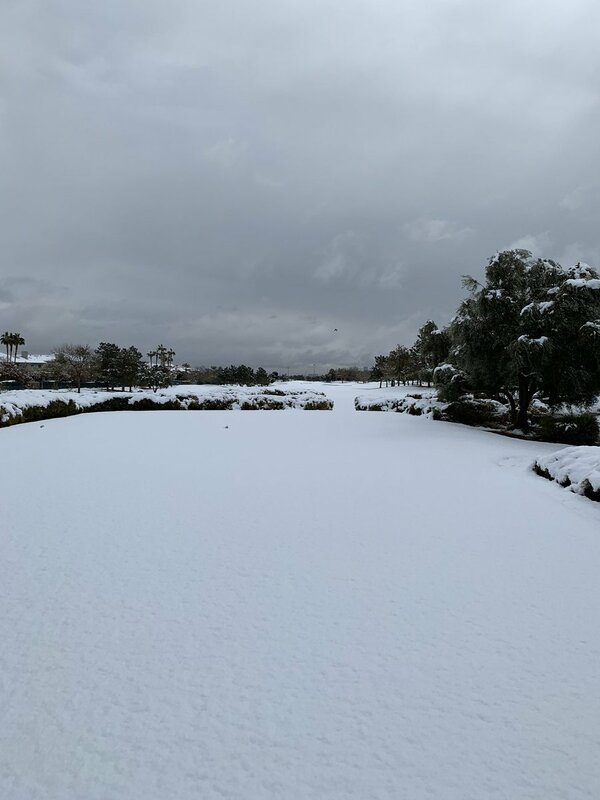 Snow day here @TPCSummerlin. 5” so far. A rare sight to see here in the desert. Thank you for considering TPC Summerlin as a potential host site for your event. From our tournament-tested golf course to well-appointed Clubhouse, TPC Summerlin has consistently upheld the PGA TOUR’s highest standards. For more than three decades, our refusal to compromise when it comes to quality has been recognized with countless honors and accolades. By selecting TPC Summerlin, you’ll experience golf in a manner usually only enjoyed by PGA TOUR professionals. 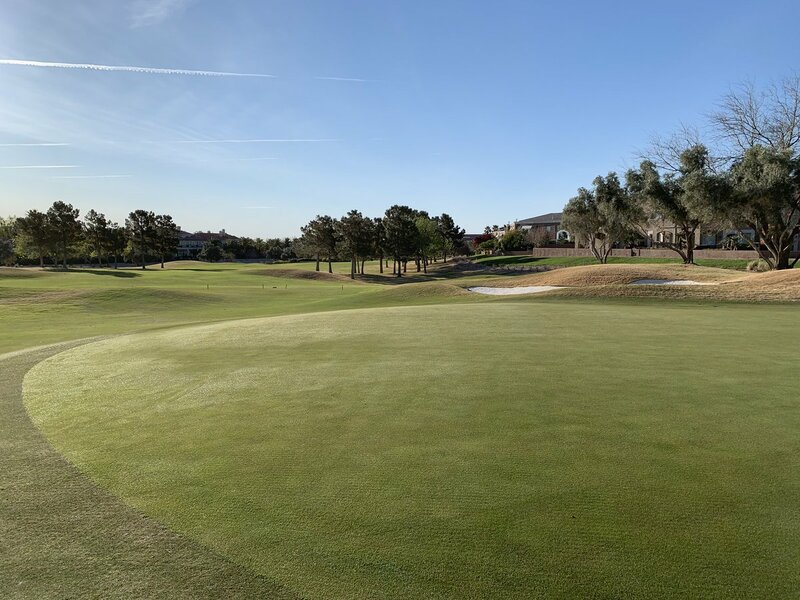 TPC Summerlin welcomes large corporate outings, small golf groups, or charity events to share a world-class golf experience with their guests, clients and friends alike. You’ll truly feel like a PGA TOUR pro while playing these courses with the assistance of your personal forecaddie. With a mix of course knowledge and tournament history, walking the fairways with a caddie is an experience you’ll never forget. To learn more or start planning your event with our dedicated Outings & Events Manager, please complete the inquiry form or email us.